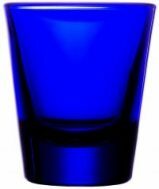 This 1.25 ounce Biconic Baby shot glass from DejaBrew USA has a striking fluted design. Sold 48 per case, we can engrave, decal or etch your branding so that every shot your customers take reminds them of your fantastic brand. 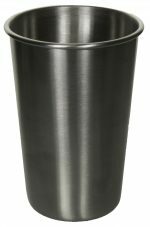 Check out our full selection of bulk etched barware for every possible occasion. Check out our other shot glass designs as well.